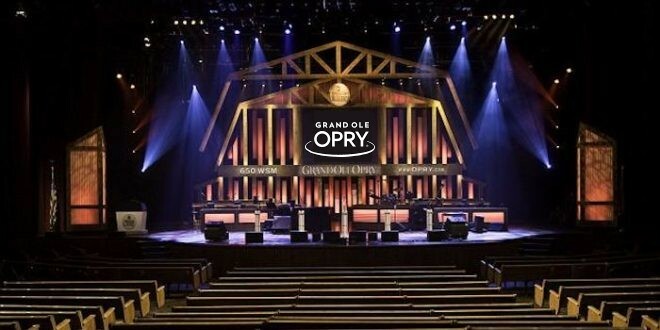 GRAND OLE OPRY SCHEDULE & TICKETS! 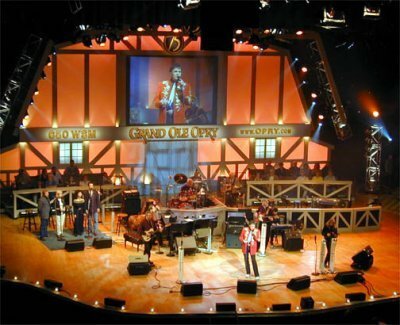 The Grand Ole Opry is one of the best and most memorable Nashville attractions! No trip to Nashville would be complete without experiencing the music phenomenon of the world-famous 4,400-seat Grand Ole Opry. It’s the worlds longest-running radio show and showcases the best in country music, bluegrass and more. On October 5, 1925, the National Life & Accident Insurance Company launched Nashville’s first radio station. 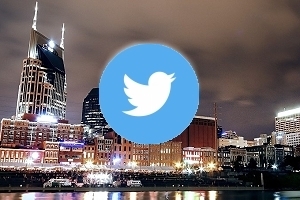 Its call letters were WSM and the abbreviation stood for the insurance company’s motto, “We Shield Millions.” The Grand Ole Opry was originally known as the WSM Barn Dance, and its inaugural broadcast was made from that station’s small fifth floor Studio A on November 28, 1925. 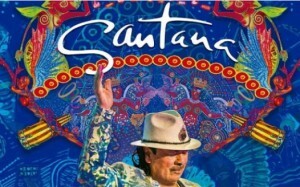 The show became very popular and soon even the studio couldn’t accommodate the hordes of fans flocking to see the show performed live. The Opry was moved into a succession of three venues, each larger than the next. The Hillsboro Theatre, the Dixie Tabernacle and then the War Memorial Auditorium were all home to the Opry. A 25-cent admission fee was even charge in hopes of curbing the large crowds, but it was to no avail. The numbers continued to average 3,000 or more and the move to the Ryman Auditorium in 1943 was a welcomed necessity. The Ryman, built in 1892, had perfect acoustics and would become the Opry’s most famous home. With the opening of Opryland USA, and amusement park dedicated by President Nixon on March 16, 1974, the Opry moved into its current $15 million theatre, the largest broadcasting studio in the world, with a seating capacity of 4,400. NBC Radio carried the Opry for the first time in 1939. Its sponsor was Prince Albert cigars and the featured artists were Uncle Dave Macon, Roy Acuff, Little Rachel, the Weaver Brothers and Elviry, and the Solemn Old Judge. Through the years, hundreds of artists have entertained as Opry cast members. With cast members that include new stars, superstars and legends, the Opry is poised to take country music into the new millenium. Anually, hundreds of thousands of Opry fans travel over oceans and from all 50 states to Nashville to see the performances in person. Through the Opry, WSM created the musical family that inspired former WSM personality, David Cobb, to dub Nashville Music City, USA. 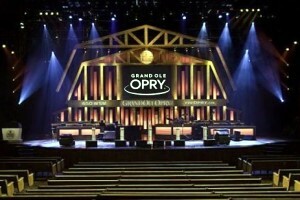 GRAND OLE OPRY SHOWS & TICKETS! 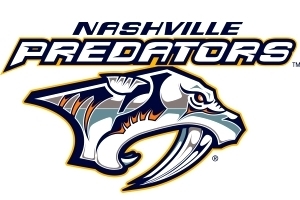 Need ticket help or want to charge your tickets by phone? 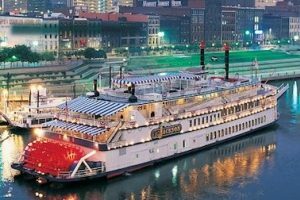 Visit the Nashville.com Calendar of Events for upcoming Nashville events, including shows at the Grand Ole Opry!